A professor at the Graduate School of Business at the University of Chicago in the 1960s and a primary figure in the Chicago School of Economics and in the field of Law and Economics, Harold Demsetz has contributed original research on the theory of the firm, regulation in markets, industrial organization, antitrust policy, transactions costs, externalities, and property rights. 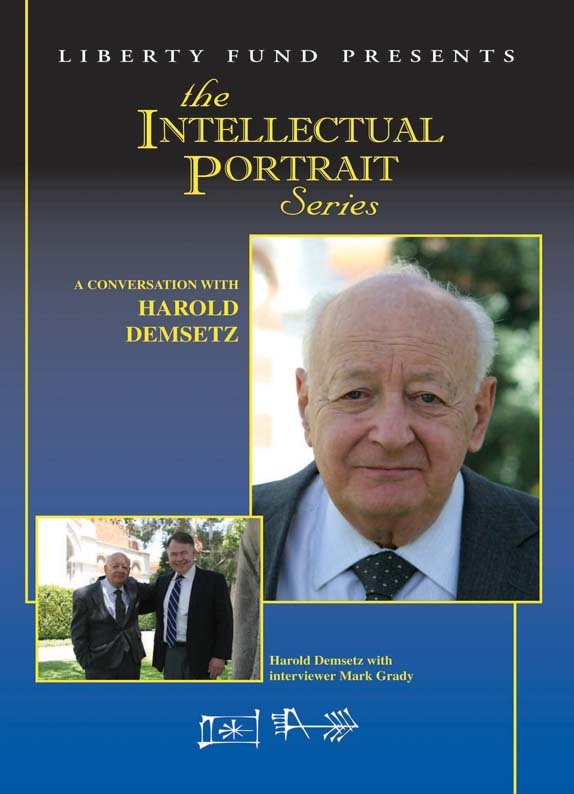 A member of the American Academy of Arts and Sciences and a Director of the Mont Pelerin Society, Demsetz is Arthur Andersen UCLA Alumni Emeritus Professor of Business Economics. DVD. © 2008. 86 minutes.